Although this is not certain yet, Google revealed that the company is currently evaluating the possibility to add fingerprint scanner gestures via a firmware update to these two handsets. 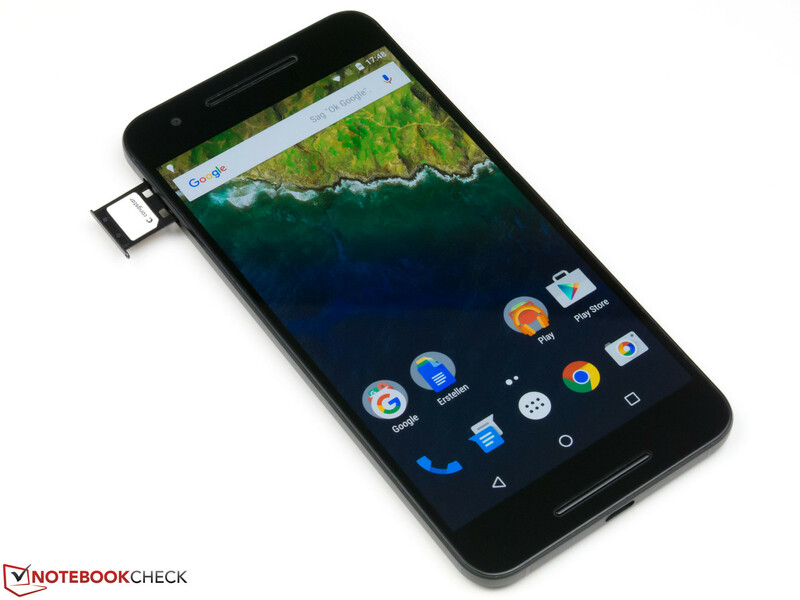 The latest Google handsets, namely Pixel and Pixel XL, come with a basic gesture that allows their users to swipe the fingerprint scanner to access the notification shade. Unfortunately, the Nexus 5X and 6P did not get this feature yet, but this might change soon. The last two Nexus handsets to ever be released have the same fingerprint scanner as the new Pixel devices and can also run Android Nougat. However, it looks like this is not enough. According to Google, the firmware version of the fingerprint reader on the old phones is not the same as that of the new ones, despite the fact this is the same hardware part. Fortunately, this appears to be a minor issue, and it is only a matter of time until Google decides to take care of it. When asked by Android Police about this, Google answered "they are "evaluating" a firmware update for the Nexus 5X and 6P to add support for the fingerprint scanner gesture of the Pixels." These being said, we should wait to find out what they decide since there is also a small chance for them to simply drop this plan and focus on the latest handsets instead.